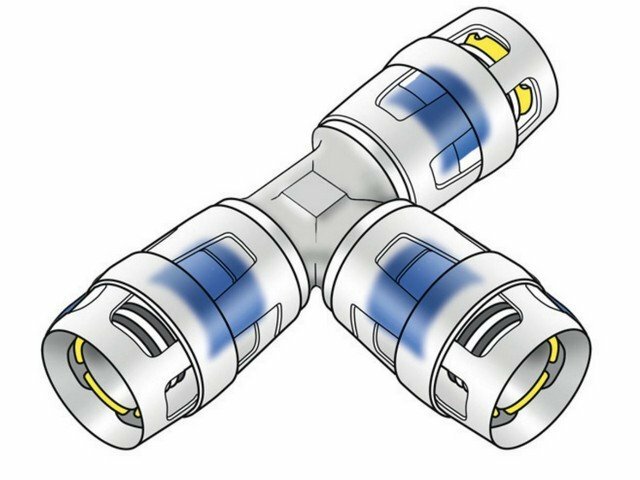 The KELOX MULTILAYER piping system consists of multilayer PE-RT/Al/PE-RT pipe, PROTEC push fittings and WINDOX press fittings. 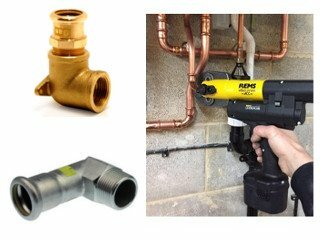 For use in Plumbing, Home Heating and Cooling and HVAC applications. 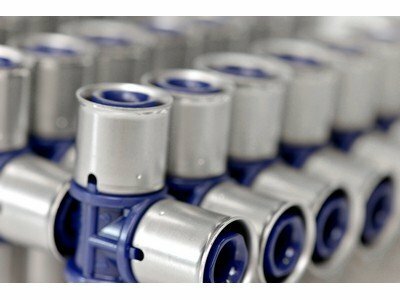 Reduced installation times will result when using the KELOX multilayer piping system as a result of the simple installation design of the push and press fittings. 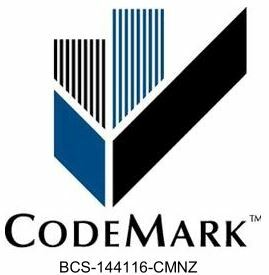 KELOX MULTILAYER is a CodeMark and Watermark certified product. 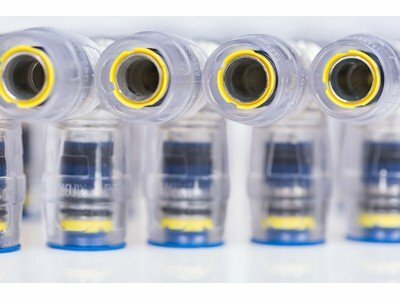 KELOX MULTILAYER pipes are low weight, impermeable to water vapour and oxygen where all five layers are produced and joined 'online' in one manufacturing process and can be used in all applications available in pipe sizes ranging from d16 - 75mm. 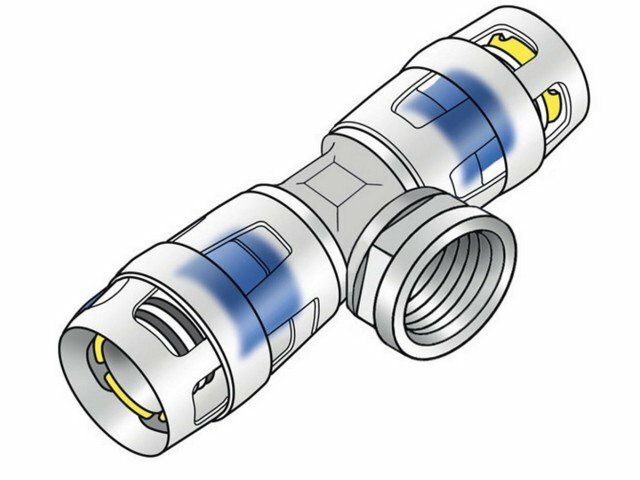 KELOX PROTEC push fittings are compact, easy to install, with DZR or PPSU bodies, push sleeve made of polyamide, synthetic ageing resistant EPDM O-rings and, are suitable for all applications, both surface-mounted and embedded available for pipe sizes d16 - 32mm. 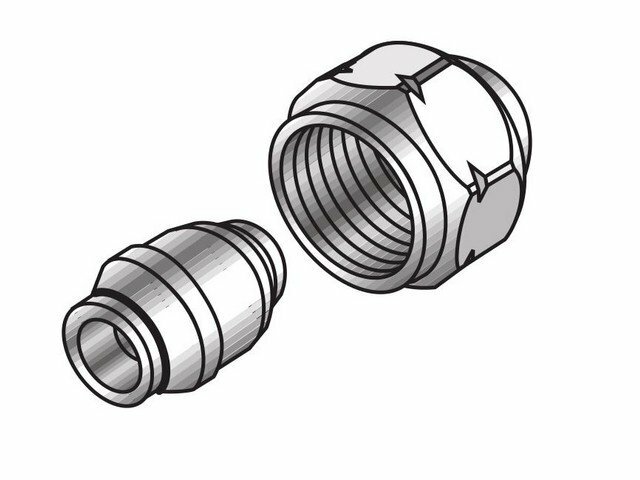 KELOX WINDOX press fittings are compact, easy to install, with PPSU bodies, DZR threads and have a press sleeve made of stainless steel. 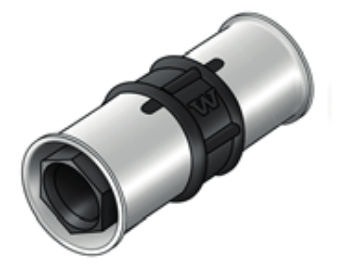 WINDOX is suitable for all applications, both surface-mounted and embedded available for pipe sizes d16 - 75mm. Class 2 according to EN ISO 21003. 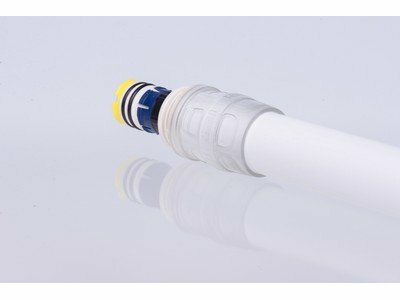 Operating temperature 70°C / 10 bar with maximum short term temperature of 80°C. 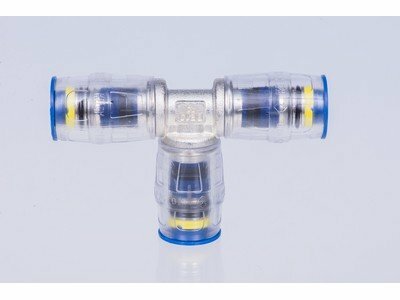 For conditions where temperature is in the range 0 - 20°C maximum pressure of 16 bar permitted. Class 5 according to EN ISO 21003. Operating temperature 80°C / 10 bar. 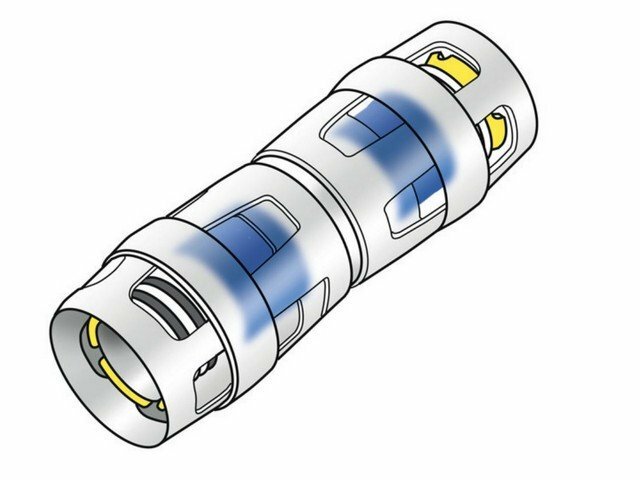 Compressed air, inert gases, technical fluid; please consult about suitability. 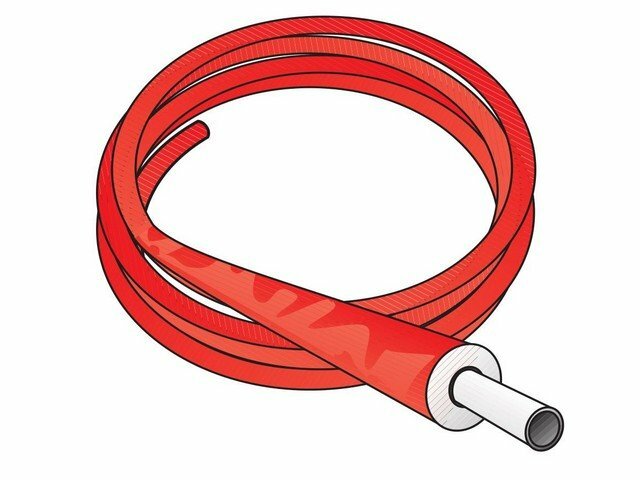 This pipe is manufactured from polyethylene of raised temperature resistance (PE-RT) inner and outer cores and bonded to a welded aluminum central core pipe - PE-RT/Alu/PE-RT. This combination takes advantage of the properties of both plastic and metal. 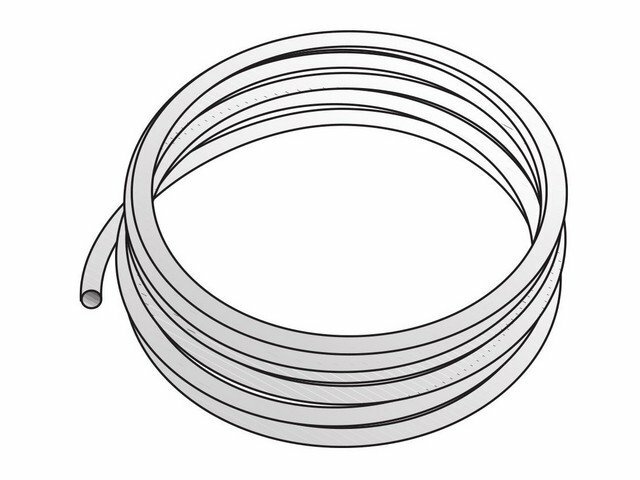 The plastic layers offer flexibility, corrosion resistance and chemical resistance while the aluminium stabilizing pipe provides pressure resistance, stiffness, it is impermeable to gas and mechanical stability. 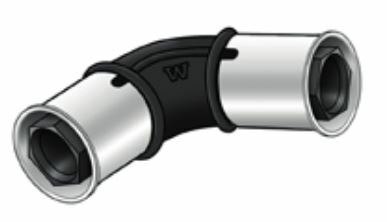 The KELOX MULTILAYER range includes pre-insulated pipes. The insulation is made of cross-linked closed cell PE foam. 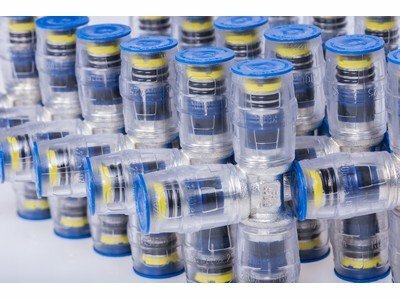 The foam has a special profile of bubbles and air chambers which is protected from tear by tough fabric and a viscoplastic sleeve. The KELOX MULTILAYER system operates to a maximum temperature and pressure of 90°C and 10 bar respectively (up to 95°C/10 bar short term). 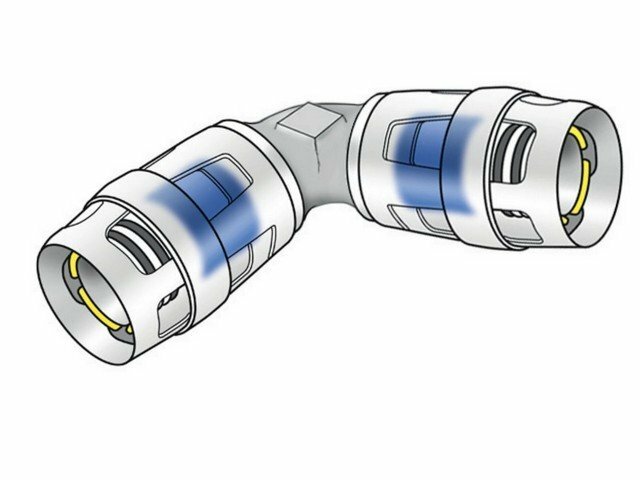 Suitable for surface-mounted pipe and embedded pipe applications. 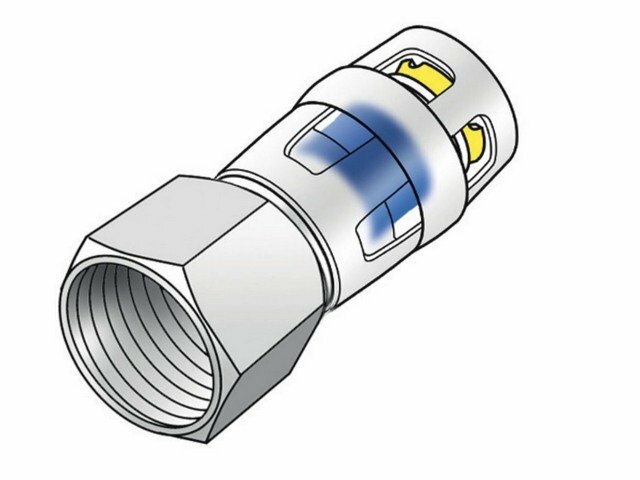 A proprietary push-fit joint pipe fitting, providing permanently sealed, leak-tight joints. Manufactured from corrosion resistant materials. 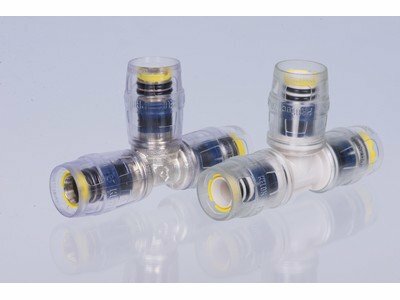 Axial pull-tight connection with 2 nano coated, ageing resistant EPDM O-rings per connection. Transparent joint sleeves ensuring proper jointing. 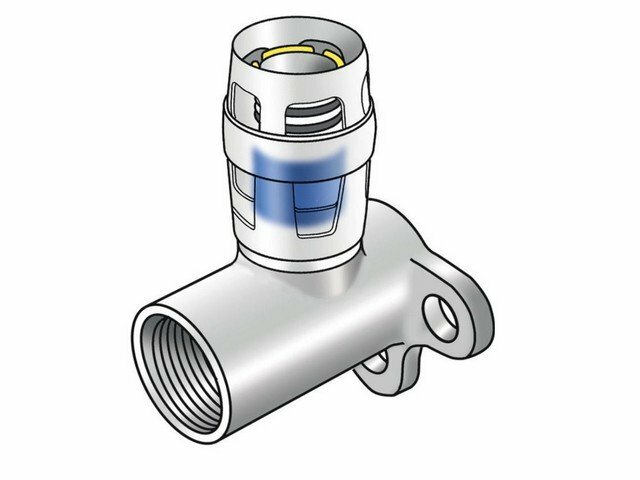 Protector-ring ensures that only calibrated and chamfered pipes can be jointed. 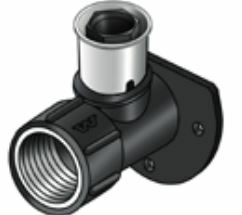 The body of the fitting is made of PPSU or dezincification-resistant (DZR) brass. Cap made of glass-fiber reinforced polyamide (PA-GF) with a window to check the push-in depth. 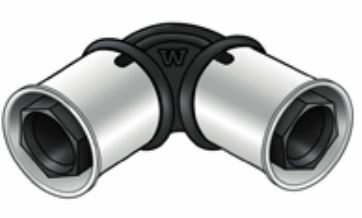 The barrier on the inside and outside of the pipe to prevent it from being pulled out. 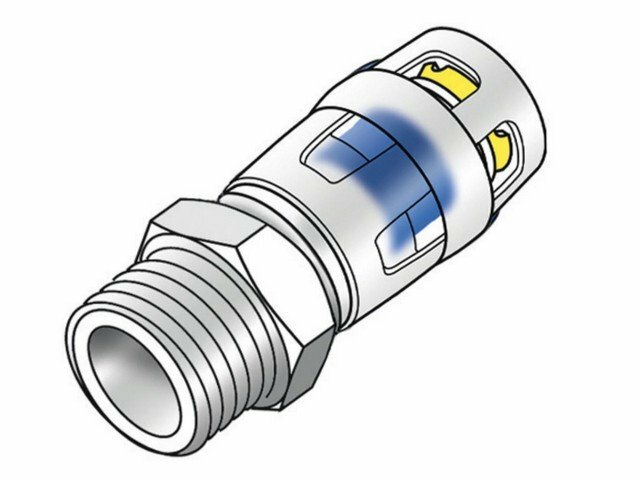 The fitting is halogen-free, suited for drinking water and impermeable to oxygen. No press tools required. 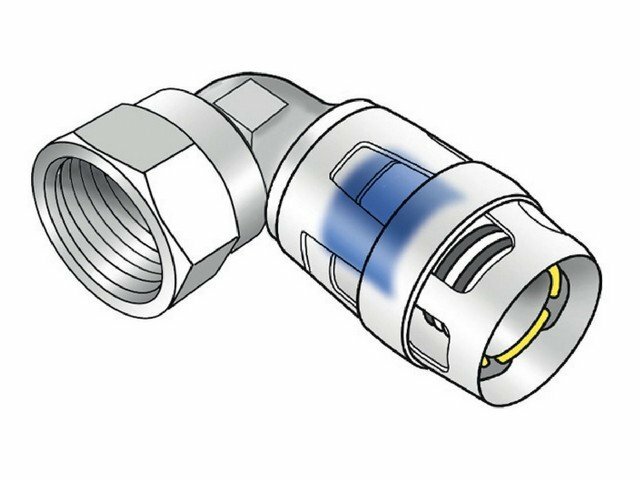 The PROTEC range includes male and female threaded adaptor fittings made of stress-relieved DZR brass which is covered with non-porous metal plating. 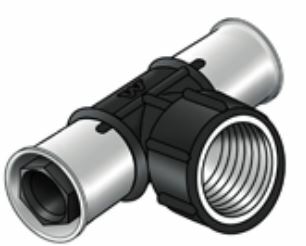 A proprietary, permanently sealed, press joint pipe fitting. Manufactured from corrosion resistant materials. 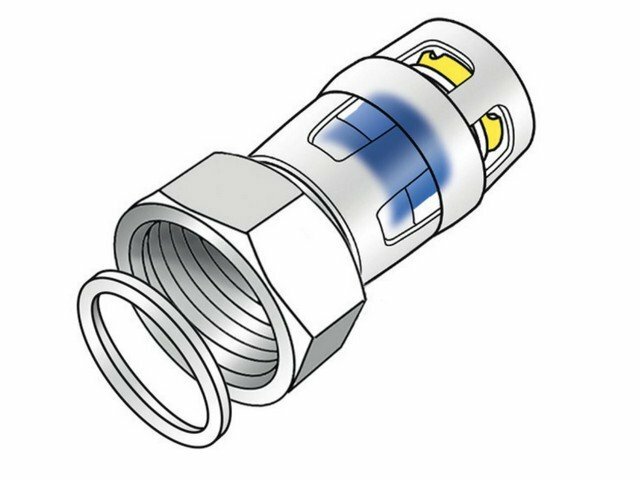 Axial pull-tight connection sealing at multiple points with 1 age resistant EPDM O-ring per connection and leak before press function. Suited for use with KELOX U-contour press jaws. 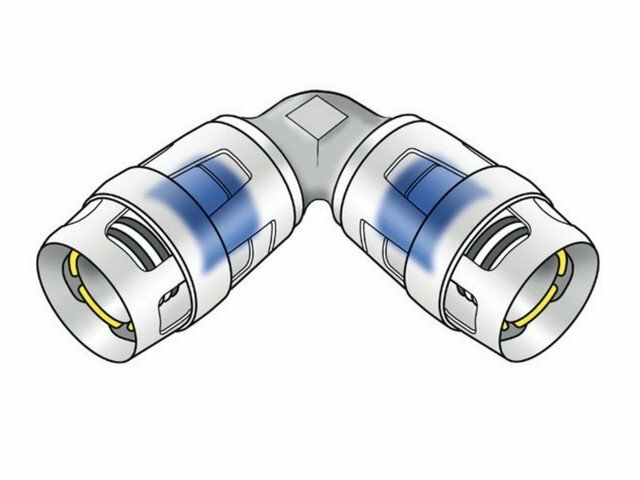 Includes male and female threaded adapter fittings. 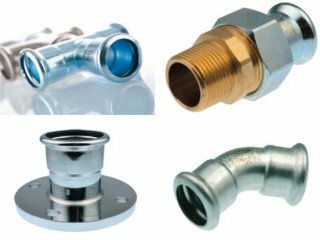 The body of the fitting is made of PPSU and threads are made of stress-relieved DZR brass which is covered with non-porous metal plating. 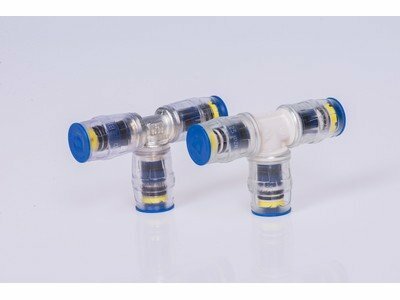 PPSU fittings are halogen-free, suited for drinking water and impermeable to oxygen. 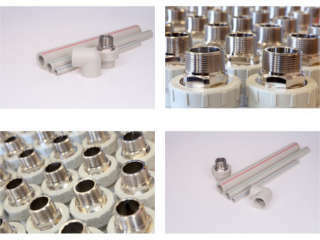 The stainless steel press sleeves have a window for controlling the push-in depth. This ensures high stability once the joint has been pressed. 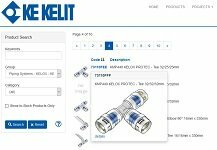 KE KELIT provide Building Information Modeling (BIM) content for our KELOX MULTILAYER product range. BIM is redefining how we approach the design, planning, and construction of building projects. We have developed BIM models to assist architects, engineers, and designers to create accurate drawings, schedules and modeling of their KE KELIT projects. Download the BIM content for the KELOX MULTILAYER product range on the DOWNLOADS tab. 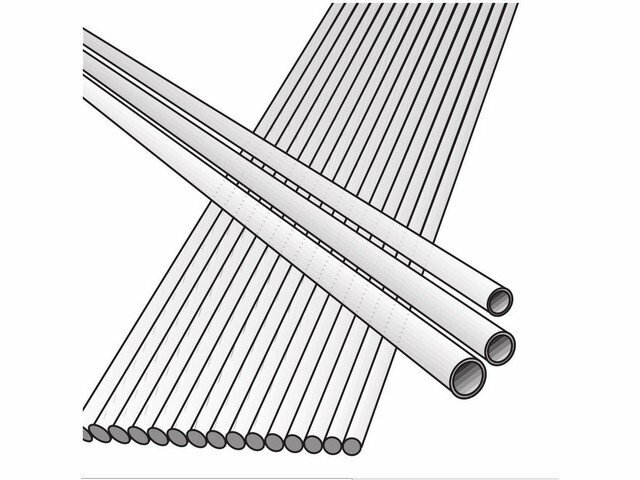 KELOX MULTILAYER pipe is Manufactured from polyethylene of raised temperature resistance (PE-RT) inner and outer cores and bonded to a welded aluminum central core pipe – PE-RT/Alu/PE-RT. 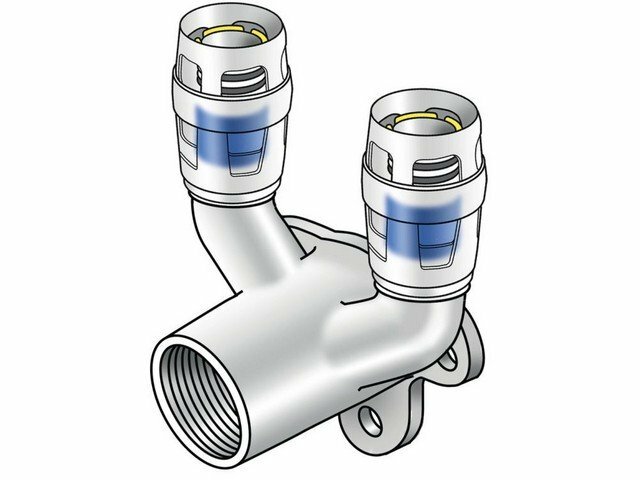 The pipe is manufactured and evaluated in accordance with EN ISO 21003 & AS 4176. 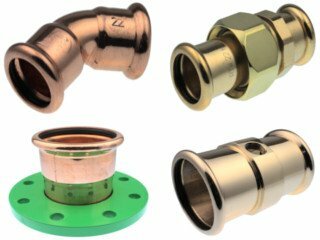 KELOX PROTEC push fittings are made of PPSU or stress relieved DZR brass which is covered with non-porous metal plating and, a push sleeve made of polyamide and ageing resistant EPDM O-rings. 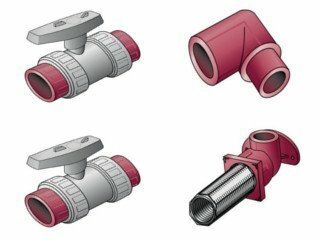 KELOX WINDOX press fittings are made of PPSU (bodies) with stress relieved DZR brass threads which are covered with non-porous metal plating, stainless steel press sleeve, and ageing resistant EPDM O-ring. 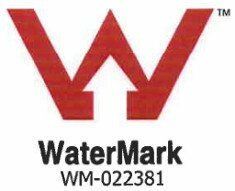 AS/NZS 4020:2005 Testing of products for use in contact with drinking water. 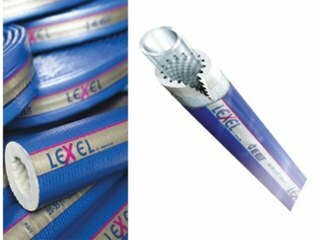 Manufactured and evaluated to EN ISO 21003 Multilayer piping systems for hot and cold water installations inside buildings.